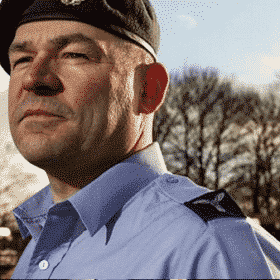 This online training module consists of a number of coaching videos and access to resources that will teach you how to pass the RAF Officer Selection Board. 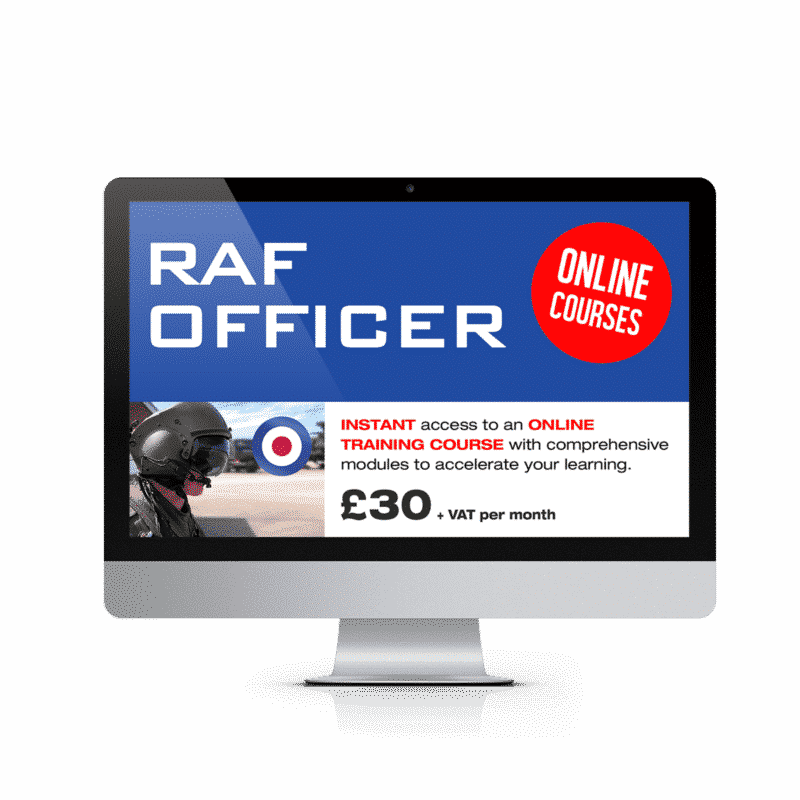 “This online training course is perfect for anyone who has aspirations of becoming an officer within the Royal Air Force. Whether you have yet to apply or you already have a date for your OASC, this course will prepare you fully for the challenges that face you. 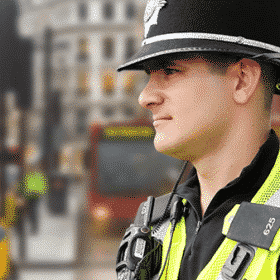 Having already served in the Armed Forces, and having spent 17 years as an officer in the Fire Service, I have a tremendous amount of experience in helping people like you to achieve their goals. I have specifically developed this course to put you head and shoulders above the competition when you attend the Officer and Aircrew Selection Centre. This intensive online training course is ideal for anyone who wants to ensure that they are fully prepared for the RAF officer selection process. The course itself consists of 4 online modules that can be viewed from your computer screen. The modules are very easy to follow and provide an in-depth tutorial on how to pass each stage of the selection process, including the OASC. 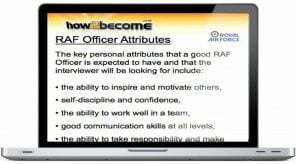 During the first online training module your tutor will provide you with an in-depth explanation as to how you will be assessed during the RAF officer selection process. You will learn all about the Behavioural Anchored Rating Scale (BARS) and how the RAF uses this to assess you. You will learn how to match each of the assessable areas during each stage of the OASC. During the second online training module your tutor will provide you with a comprehensive tutorial on the initial filter interview and also the Officer and Aircrew Selection Centre (OASC). You will receive sample interview questions and insider tips on how to respond correctly to each question. Once you have covered the filter interview it will be time to move onto the OASC. During this training session your tutor will explain the different elements of the OASC and how you should approach them. He will cover; how to behave at the OASC, how to pass the Group Discussion, how to approach the Leaderless Task and Command Task, the Planning Exercises and also the OASC interview. During the third online training module your tutor will provide you with an in-depth explanation as to how to pass the planning exercise element of the OASC. 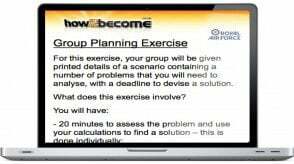 During the RAF Officer and Aircrew Selection Centre you will be required to undertake a Group Planning Exercise and an Individual Planning Exercise. These two elements are probably the hardest part of the entire selection process. You tutor will provide you with a sample planning exercise and explain in detail how to approach it. He will also provide you with details on how to tackle ‘speed, distance and time questions, including free online resources and tips that will help you to improve your ability in this area. 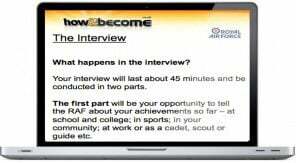 During the fourth online training module which forms part of the RAF Officer course your tutor will go through the interview questions that form part of the RAF OASC process. Following each sample interview question, he will provide you with advice and tips on how to respond to the question in the correct manner. In addition to this he will also provide you with crucial advice on how to prepare for the current affairs questions that will form part of the interview. You will also receive invaluable coaching relating to interview technique and demonstrating the right qualities to the interview panel. Please note: the online testing suite service is automatically charged at just £30.00 plus vat per month with no minimum term. You can cancel anytime by contacting us at info@how2become.com. See our terms and conditions for more details.